How fortuitous! 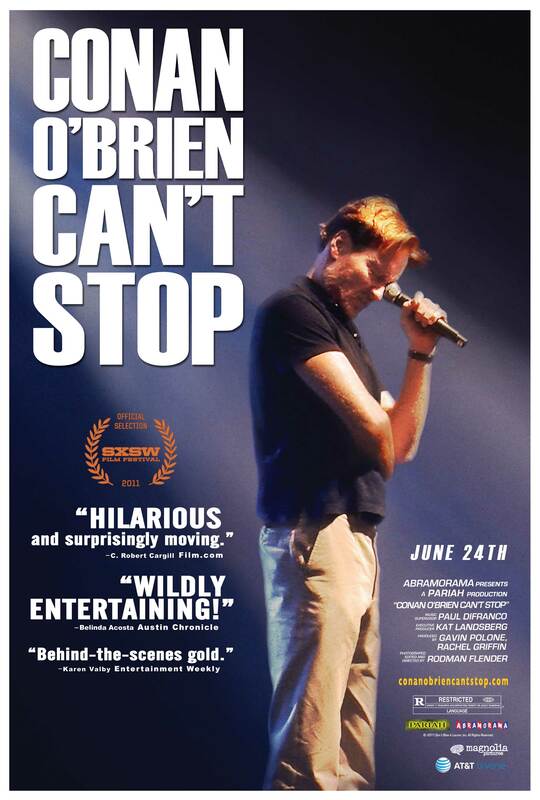 Just a day after I posted the Conan O’Brien Can’t Stop trailer, the official poster and website launched. Check out the site here. The film hits theatres on June 24.